This course teaches the skills and knowledge required to a care for an unconscious casualty, maintain an open airway, administer oxygen and perform effective Cardiopulmonary Resuscitation (CPR) until help arrives. 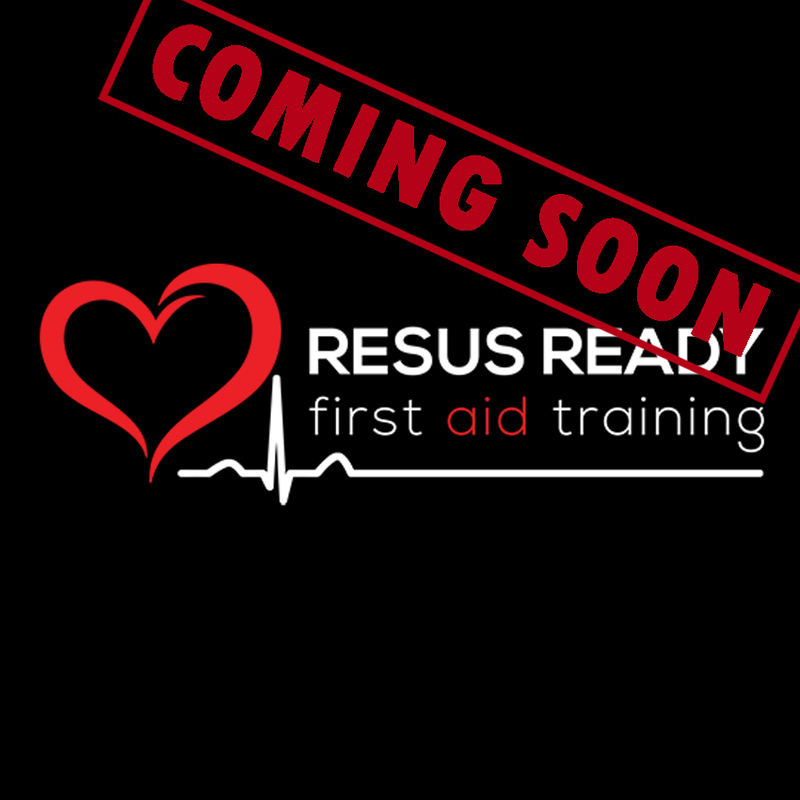 This course is designed for workers who may be required to use specialised equipment to provide resuscitation in a range of complex situations in the workplace or community setting as well as any person seeking additional skills in first aid. A full description of the course content and assessmensts can be found via the Allens Training Pty Ltd website. Click here for more information.